You work hard to Make Money, so you want to keep it safe, right? 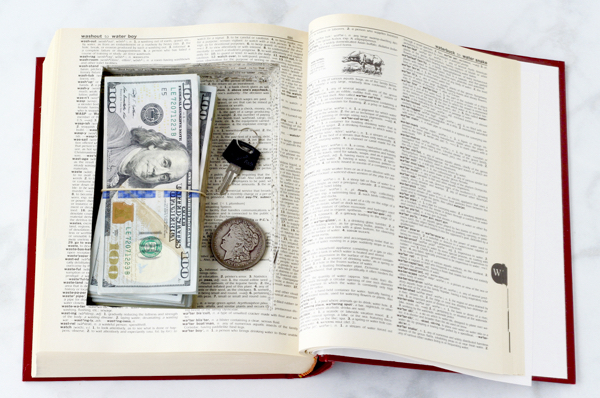 A secret dictionary book safe is a brilliant way to hide old coins, money, a key to your main safe, and other valuables! This easy DIY project hollows out your book creating the perfect hiding place! Diversion Safes are one of the easiest places to hide things… and because this one is made from a real book, no one would suspect it held your hidden stash! Seriously… who looks in your dictionary for money? You’ll just love the peace of mind knowing that your valuables are hidden and safe. Plus… this secret compartment book also makes a seriously fun gift, too! A BIG thank you to Ashbell’s for sponsoring today’s post. How would you like to enjoy Premium Meats and Seafood from the comfort of your own home? Well… now you can! Skip the restaurant this week, and order your gourmet meat online from Ashbell’s instead! 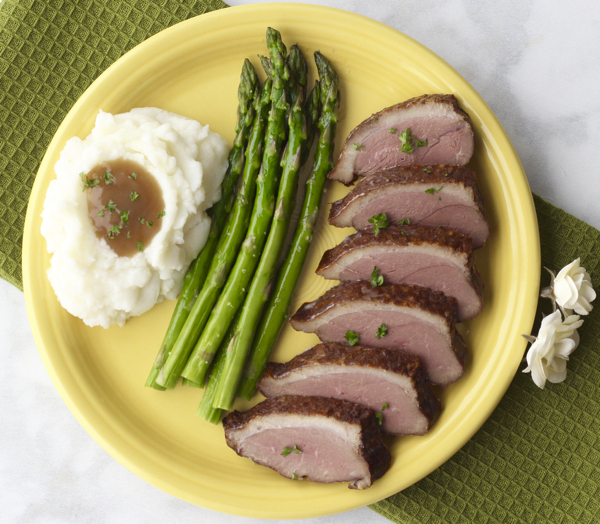 Just this week, I ordered some Applewood Smoked Duck Breast, and it arrived frozen, fully-cooked, and vacuum packed, and ready-to-eat. You can’t get much easier than that! Are you planning a date night or fancy dinner? Incorporate Ashbell’s premium meats and seafood into your meal for the ultimate gourmet at-home experience! With Southern-style cures and the slow burn of genuine Applewood, these meats are beyond delicious! A BIG thank you to Wild Zora for sponsoring today’s post. Are you on the hunt for some Fast and Easy Healthy Meals for Busy Nights? Meet Wild Zora! 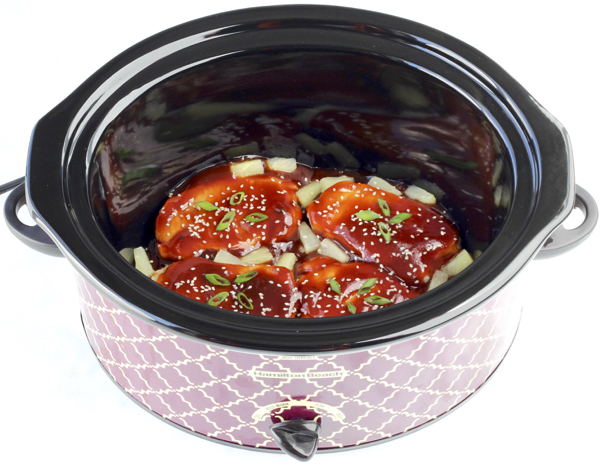 They make a super tasty line of meat and veggie meals that are packed with flavor! 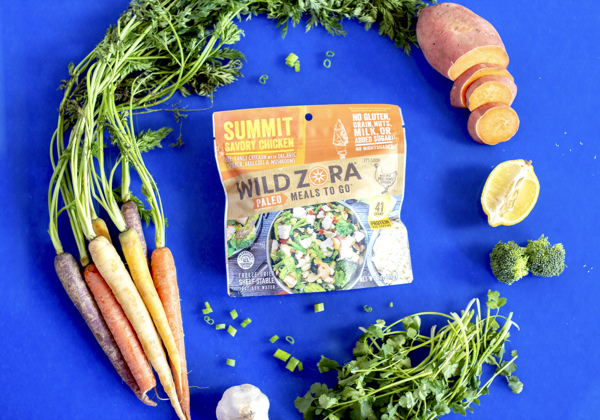 For example, the only ingredients that Wild Zora uses is pasture-raised meat, fruits, vegetables, and spices. That’s it! 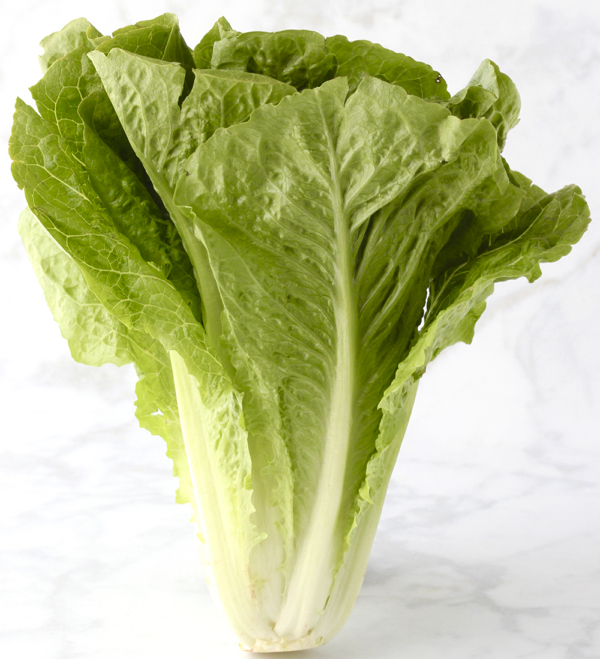 No added sugar, no preservatives, no food coloring, and no nitrates! Need dinner on the table fast?? Wild Zora’s Real Soups, Real Quick are done and ready to eat it under a minute! Seriously! Another easy option is the Paleo Meals To Go, just add water and eat straight from the pouch. You can’t get much easier than that!